Looks like some cool Mustangs will be at the AACA Museum for Thursday! Oh yeah, this will be the first stop of the day. Who's going? Thursday evening dinner @ TJ Rockwells (6/1) Currently have a reservation for 25 members. Typically we have enough leftovers from Friday night (6/1) to eat on Saturday (6/2) at the hotel as well. So we do BBQ #2 on Saturday evening. Ridingdragon (Joe and Pam) along with Jeff and Lori Amo will be going to T J Rockwells. We'll have hotdogs and buns for Fridays BBQ. Also a raffle gift. Last edited by HAEG; 05-18-2018 at 08:30 AM. You can always add me and Tam will be coming this year. I think we still have a couple rooms left at the Hotel. Last edited by 03mach1; 04-08-2018 at 07:58 AM. 30 days away from the All Ford Nationals. Please let me know what events your attending or if your donating any food or raffle prizes for our BBQ. Will let you know about dinner on Thursday night. That's a set-up day and I'm not sure when I will be available. Tony, it's in the evening. You should be through by then. Tony, it's in the evening. You WILL be through by then. We will bring something for dessert and some snacks! Anyone else going to dinner on either night or if you have food donation ideas please let me know? We will bring some soda and potato chips. We are adding 2 more to our count for Friday and Saturday.. Chuck and Michelle Bennett. We will bring cookies, dessert and a couple of "healthy" sides. What are we lacking for the BBQ? Chuck is asking what he can bring. I assume Brian is doing burgers again... I'm not sure what else we need without going back and looking at what we have had in the past. I think we are doing OK, and have a few out of town folk offered to get stuff if we need it. Dave usually has plates and utensils so hope we are still good on those. Whatever they care to bring I suppose or see what we need when we get closer. Received my Gate-N-Go passes yesterday. Also the event guide and the map is out on the Carlisle Events Ford webpage. 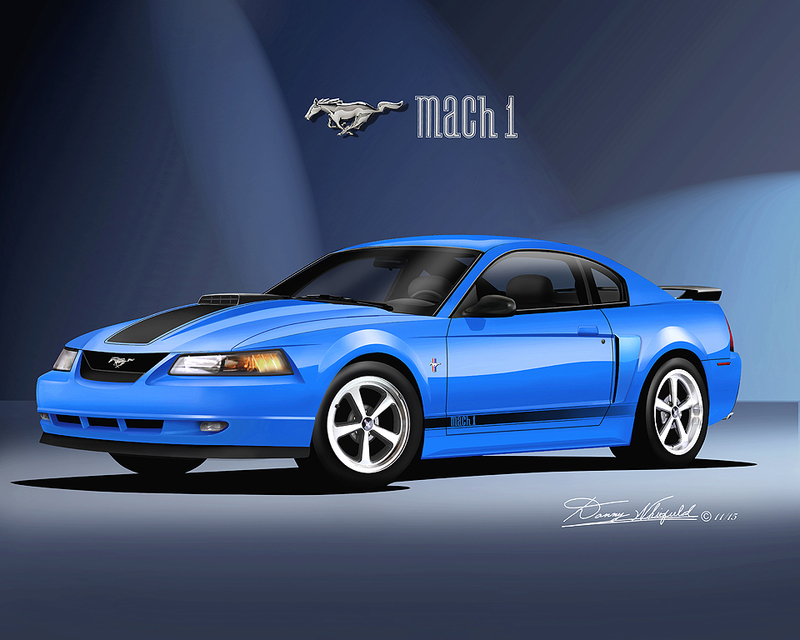 My stock Mach1 is in B303 in the blue show field area. The down side will be the Dyno nearby... Especially when they strap a diesel in and smoke the place out. Got mine Saturday but didn't look at the map. One is in the blue section and the other is in the red section. Planning on doing both dinners and will be supplying the hamburger for the BBQ's. Uncertain about attendance at this point as Mom just made her 3rd trip to the ER in a week. The annual site raffle items are done being framed and hopefully I can pick them up this weekend. Any additional items, let us know and we can buy them on the local economy at the Amish Walmart. Here is what last years food list looked like. untensils, plates, napkins, plastic ware, etc..
Based on a talk with bris09, I am revising the list as follows. Please let me know if this is OK.